The plan of major ISPs to send escalating warnings to suspected peer-to-peer copyright infringers moved one step closer to reality today with the announcement of key personnel to oversee the effort. Some of the individuals are well known to CDT, and their inclusion increases our (guarded) optimism that the system can be implemented in reasonable ways that take user rights into account. To review, leading ISPs reached an agreement with RIAA and MPAA last July on a “Copyright Alert System.” CDT’s analysis is that the system has the potential to be an important educational vehicle that helps reduce P2P online copyright infringement – but a great deal depends on implementation. Missteps could result in unfair sanctions for Internet users. Implementation will require ongoing scrutiny. But the first step is getting the right people to manage the process. Today, Jill Lesser was named the Executive Director of the “Center for Copyright Information” (CCI), the entity that will serve as the central hub for the program. The CCI also named an Advisory Board consisting of CDT Founder Jerry Berman, Public Knowledge Founder Gigi Sohn, Future of Privacy Forum Director Jules Polonetsky, and iKeepSafe President Marsali Hancock. And CCI announced that the American Arbitration Association will run the appeal process available to alleged infringers who think they’ve been wrongly accused. CDT has worked with Jill Lesser for years, and she is a current member of CDT’s Board of Directors. She has worked both in industry and the public interest community and has a long track record of working collaboratively to build bridges between the two. She brings a sophisticated and nuanced understanding of the often-contentious debates over copyright policy. Jerry Berman was an early visionary in understanding the need to get policy right to support an open Internet and tried throughout his CDT years to find balanced policies that could hit the sweet spot of protecting copyright within the framework of the open Internet. Gigi Sohn (no relation to me, by the way, despite the shared last name) joins Jerry as a longtime and prominent public interest advocate who can be counted on to vigorously represent the consumer perspective and push back hard where necessary. 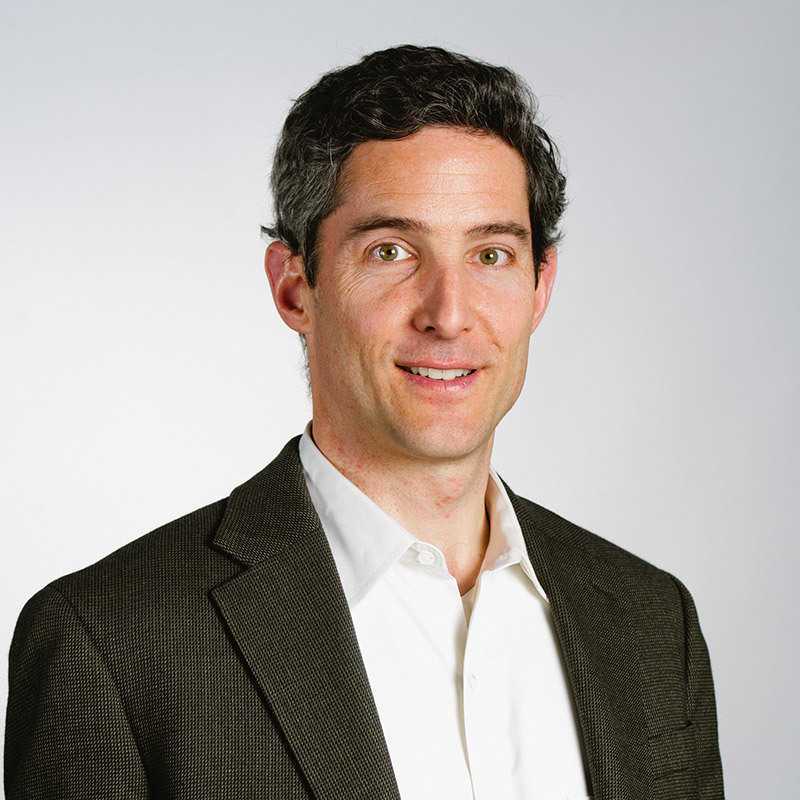 Jules Polonetsky has also collaborated with CDT on a wide range of privacy issues over the years and is a recognized thought leader in the field of privacy. I’m not as directly familiar with Marsali Hancock, but she’s a prominent voice in the online safety community. Finally, the American Arbitration Association is an established, serious, and independent manager of dispute resolution processes. Today’s announcement is an encouraging initial sign. The agreement signatories, especially RIAA and MPAA, could have insisted on personnel who fully share their policy views and overall perspective. Instead, they appear to have made a real effort to get balance, diversity, and issue-specific expertise in the oversight of the fledgling system.